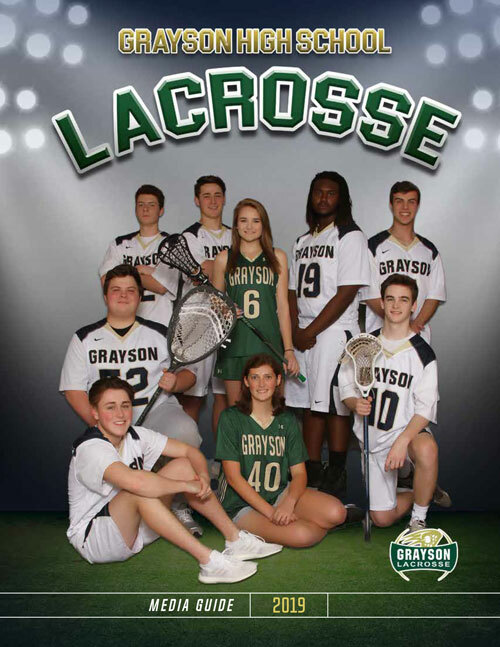 We are now accepting pre-orders for the 2019 Grayson Rams Lacrosse Media Guide. The cost is $10.00 and all orders have to be in by 3/16. We will have the guides available at a future boys and girls game for your to pick up. We will have a VERY limited amount of extra guides ($12.00) available. However please order NOW to ensure that you will have a 2019 Media Guide to commemorate this great season! Please contact info@graysonlacrosse.com for more information.